At the core of our dental practice is a friendly team of professionals that are dedicated to your utmost comfort and optimal oral health. We view each patient as a unique individual, and tailor each treatment to your specific needs. As part of our commitment to providing close, personalized attention to every patient, we want to encourage patient communication. Please know that we are here to provide outstanding patient care, and that we value the trust you have placed in us. We consider our staff a family and when you come in to see us, we strive to make you a part of that family. If you have concerns or fears, please bring them to our attention. We want you to feel comfortable and happy here with us. Tracey is a registered dental hygienist and has been with the practice since 1999. She is BLS certified and trained in dental office emergency management as well as HIPAA and OSHA procedures. She has previously worked in general dentistry, orthodontics, periodontics and pediatric dentistry. She lives on a farm in Mad River Township and enjoys spending time gardening and caring for her two dogs and her family. 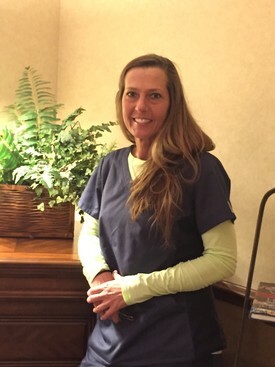 Teri is our lead surgical assistant and has been with the practice since 1993. Teri is certified in ACLS, PALS and BLS. She has trained and worked as an emergency medical technician. 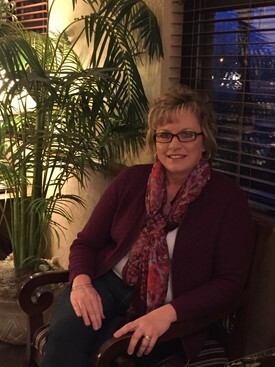 Outside of the office, Teri enjoys boating and gardening and spending time with her two grown children. Diane has been with the practice since 1997. She is BLS certified and handles all aspects of our orthognathic surgery schedule and precertification. Before she came to work with Dr. Pettit, she worked for an area orthodontist and an optometrist. 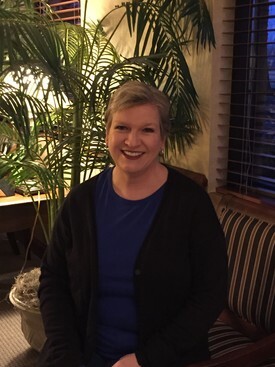 Diane is a lifelong Clark County resident and enjoys reading, her dogs and spending time with her family. 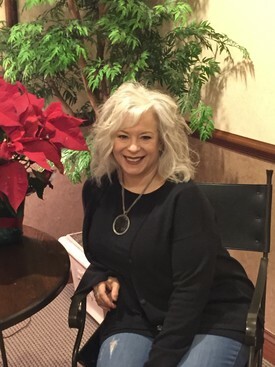 Sally has been with the practice since 2001. She is BLS certified. She previously worked for an orthodontist in the area for 13 years. Sally is the practice "problem solver" - she likes to take a problem with insurance and figure out the solution! Sally is a lifelong Clark County resident. She spends her free time at her country home gardening and taking care of her three dogs and her family. 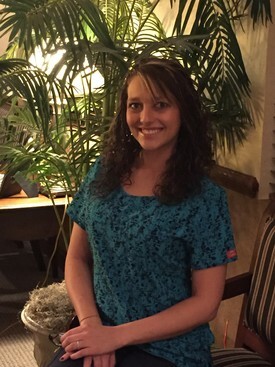 Stephanie has been with the practice since July 2016. Before working here, she worked for an area orthodontist. She graduated from CTC in dental assisting in 2011. She lives in Clark County with her baby Jaxx and her fiancé. She is full of energy and has brought a lot of life and joy to our practice.